Doug Miles and Apache Skateboards produce some of the freshest of the fresh when it comes to Native streetwear. 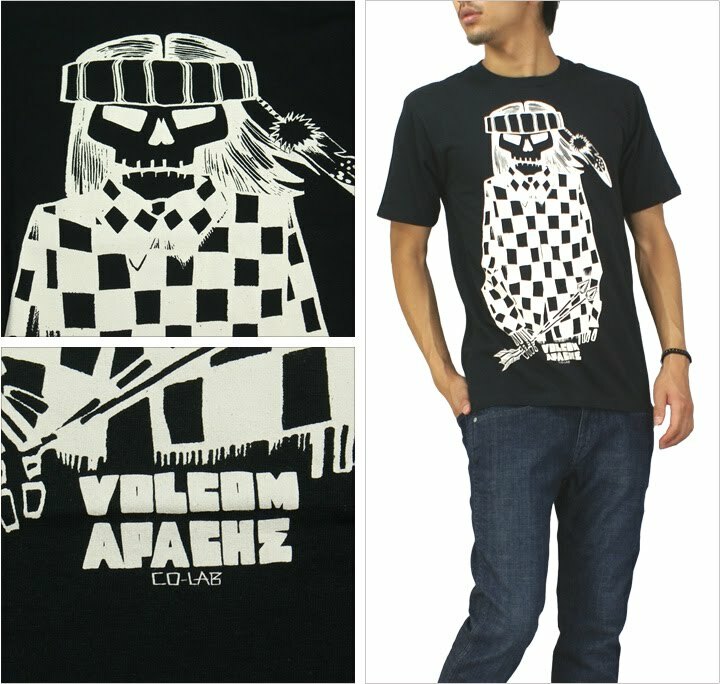 Apache Skateboards’ latest collaboration is with Volcom to create a new line of clothing for the Fall 2010 Stone-Age Collection. Video Shot and Edited by Razelle Benally. 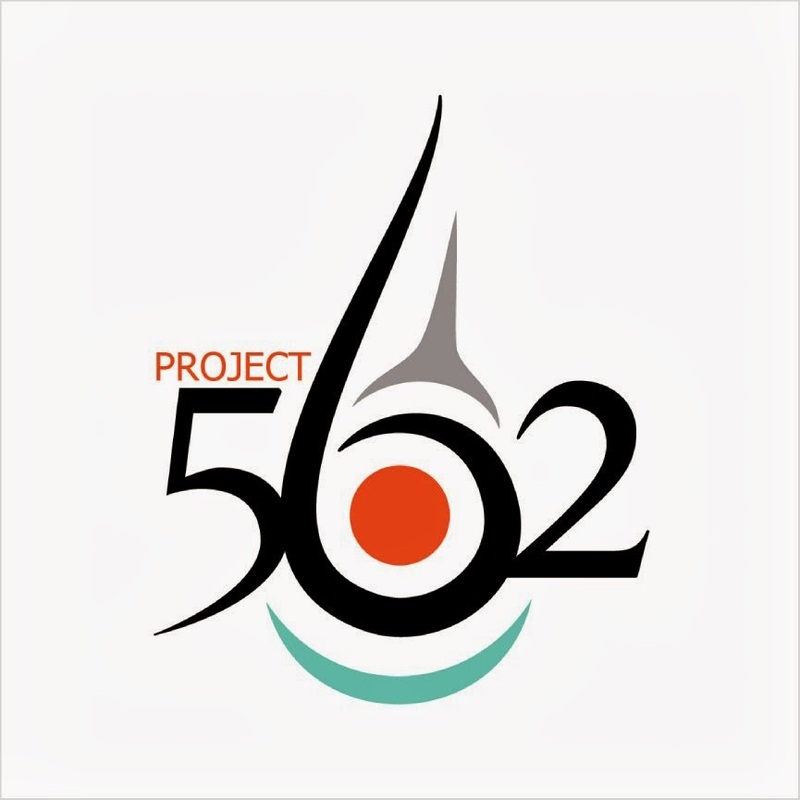 Copyright 2009 Red Brigade Films. 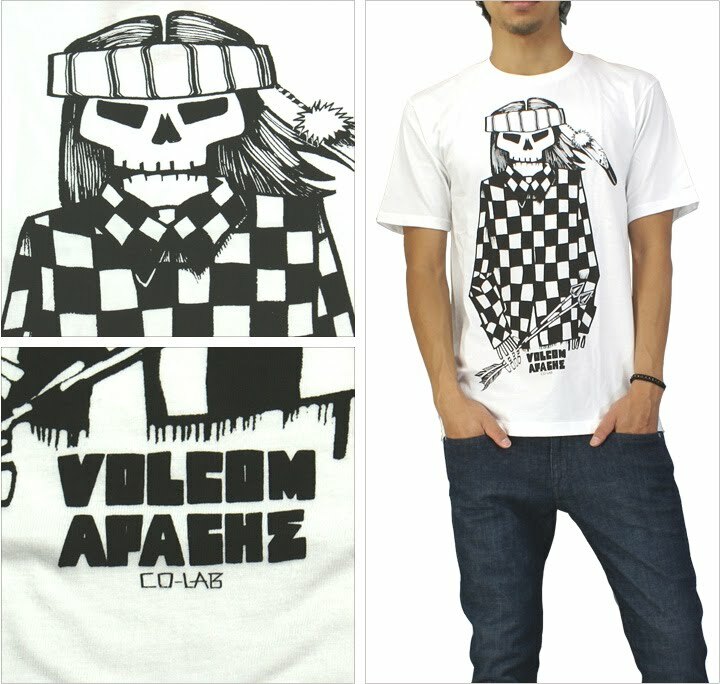 Check out more about Apache Skateboards on their website or on MySpace or Facebook. 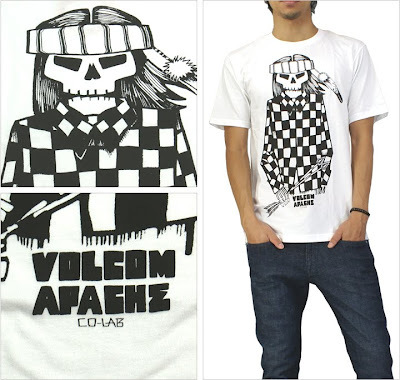 I like those Volcom clothing. 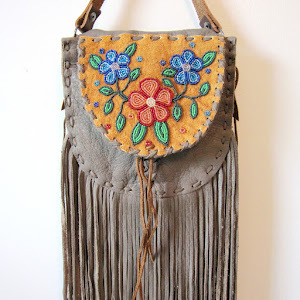 Cool designs.